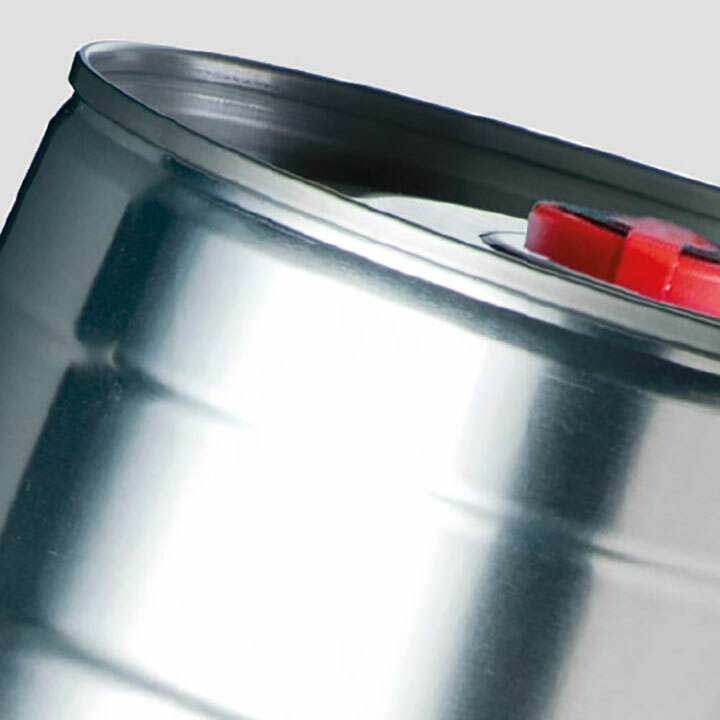 Craft Beer & Beverage - P. Wilkinson Containers Ltd.
P. Wilkinson Containers supply leading craft beer & beverage companies with a wide range of packaging solutions. We have developed our range of products to cater for craft beers and beverages. Our different packaging solutions offer a variety of features such as tamper evidence, glass clear PET or heat seals. We offer bespoke artwork options also, with printed labels and label application available onto any party kegs or bottles supplied. If you are unsure what packaging may suit your craft beer and beverage application, then please contact one of our team for more advice – or select from one of the ranges below for more product images and information.